At a mere 5 years old young Chandler makes a fine ELVIS! Someone put a LOT of work into this Costume. and best of luck in the Contest! 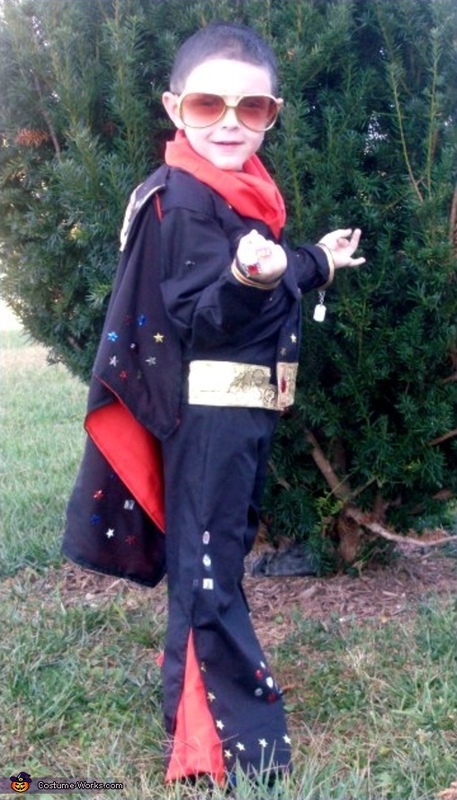 This homemade costume for boys entered our 2008 Halloween Costume Contest.